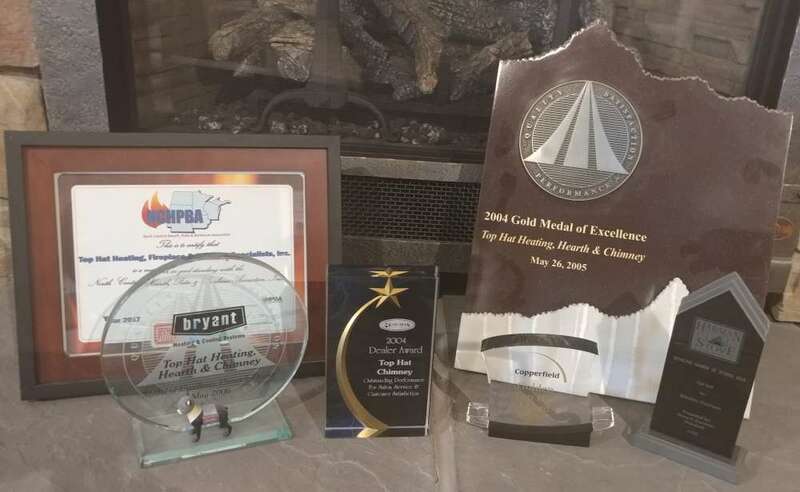 Top Hat is a Bryant Medal of Excellence Pinnacle Award winner. This is the top level award given out by Bryant. 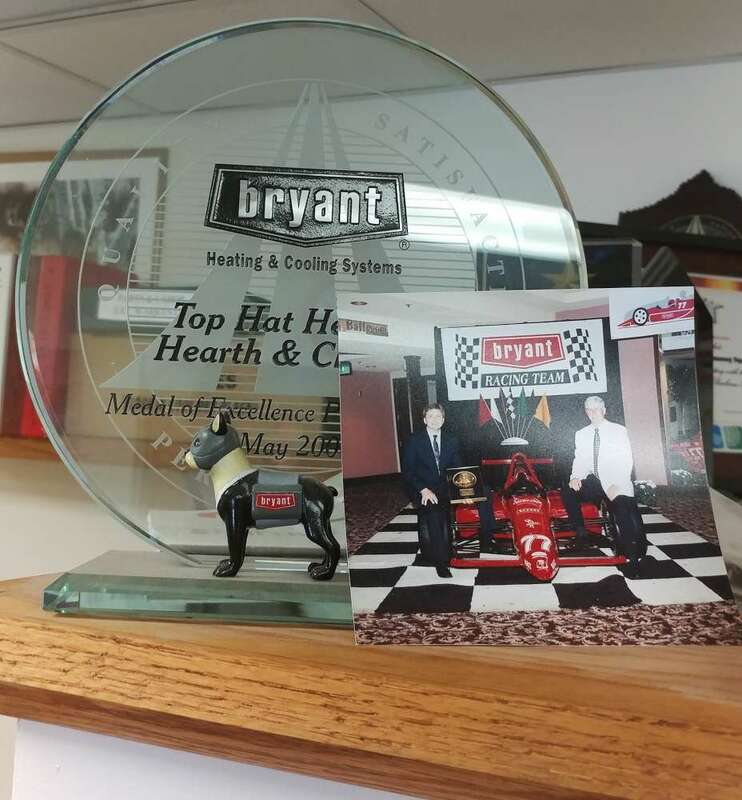 To win the award, you need to be a factory authorized dealer and have won Bryant’s top Medal of Excellence award five times. There are presently nine Pinnacle dealers throughout North America, which puts Top Hat in the top 1% of dealers. 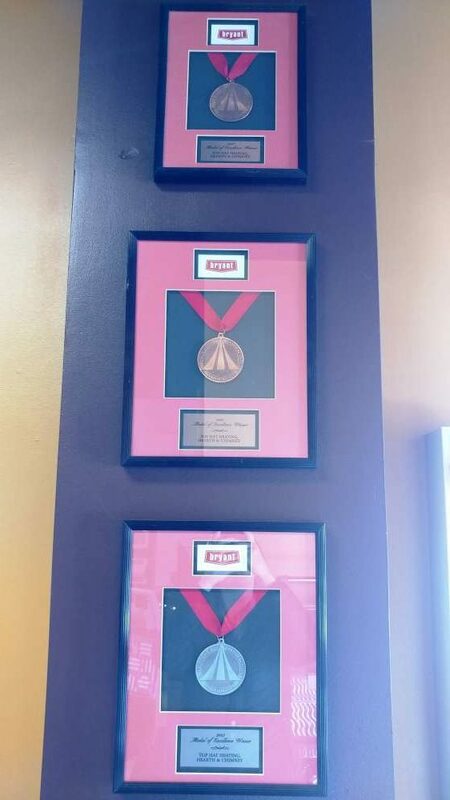 The Medal of Excellence award is based on customer satisfaction and overall business excellence in the marketplace.